If so far you haven’t come across Maxbet, let me tell you that it’s an extremely successful and the biggest Asian bookmaker, but well known outside Asia too. It’s founded in 2008 and is located and licensed in the Philippines and is run by Firstright Development Limited. Maxbet was earlier known as IBCbet and offers a huge range of betting options for every budget and for a wide variety of sports fans. They also offer some fantastic odds on every type of event. You can join Maxbet only through an associated agent site. But once you join, you can get an opportunity to bet on a great variety of sports including basketball, golf, swimming, snooker, rugby, handball, ice hockey, soccer, tennis, athletics, baseball, cycling and many more. Even you can place bets on dog racing and horse racing. If you want to combine multiple sports on one betting slip, Maxbet is a perfect place for such type of parlay betting. So, you can benefit from the most enticing limits in the whole online gambling industry. In addition to this, Maxbets also offer special and live bets to their customers. For example, you can choose from over 6,000 live bets in only one month. 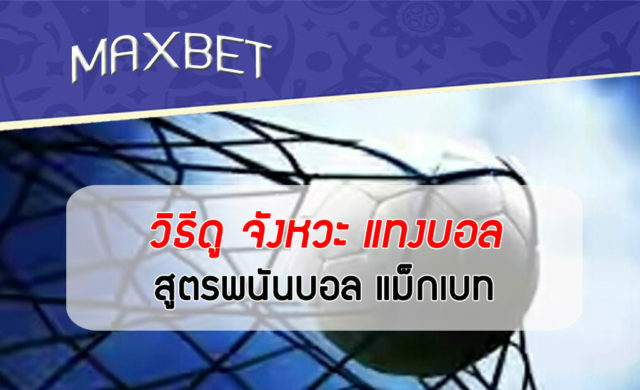 Thus, you can imagine that Maxbet is one of the biggest providers of live betting. Once you sign in, you can see all the current events displayed on the main page of the site. They are neatly arranged with corresponding odds as well as betting options available. Also, the best thing is that bettor can place bets till the last minute because all bets are settled within seconds. Under special bets, you get a chance to have half-time or handicap bets, besides the regular Over/Under and 1×2 bets. And you can even place exotic bets, such as “Total Goals” or “First Card” etc. So, you can imagine how profitable it can be to bet on Maxbet. Consider joining the site when you will be looking for an excellent sports betting site.